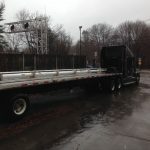 Despite being located in Greater Boston and serving many clients in the New England area, we also frequently help clients in other areas of the U.S. transport their shipments internationally. A perfect example of our extensive service area is a recent project during which we helped a client transport three large shipping containers from Houston, Texas to Belgium. 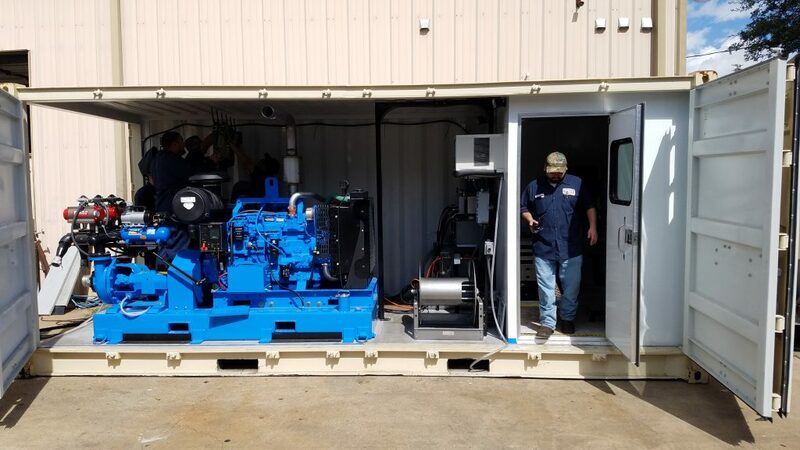 Inside the shipping containers were complex pump systems, which obviously not only increased the size and weight of the shipment, but also the attention to detail needed to make sure the systems arrived in Europe completely intact. Nonetheless, LogiWorld’s dedicated project cargo team orchestrated another job well done, delivering the three shipping containers on time and incident-free. 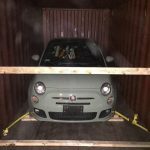 All parties involved with this international project cargo move were extremely satisfied and appreciative of just how well the shipment was handled. When transporting items as complex as those involved in this project, industry experience, reliability and timely communication are all needed. 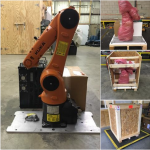 LogiWorld’s international shipping experts worked together to ensure that these valuable items made it to their destination safely and securely. Through our years of experience, we have developed partnerships around the world that are integral to efficiency and overall success. At LogiWorld, we’ll handle everything from preparing the initial shipment to ensuring it complies with all custom and international regulations when it crosses borders. Looking to ship project cargo to Houston or Belgium? We’d be more than happy to discuss the important details of your project. For more information, please contact us today or receive a free estimate by filling out the form located on our custom transportation quote page.